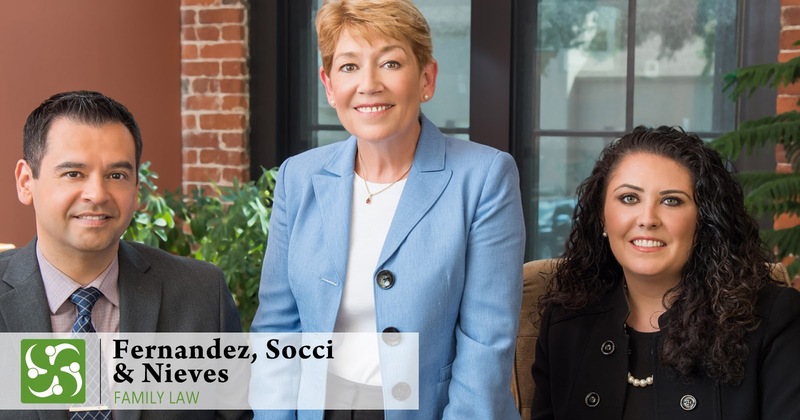 2019 “Best Law Firms” and "Best Lawyers"
The family law firm of Fernandez, Socci & Nieves has received recognition by the U.S. News & World Report as one of the “Best Law Firms” for Massachusetts. This is an esteemed recognition due to the fact that there is a rigorous eligibility process. What this means is if you are going through a divorce or you have other family law-related needs, Fernandez, Socci & Nieves is a family law firm that should be considered as your advocate for your needs. Fernandez, Socci & Nieves Family Law is located in North Andover, MA, serving North Andover, Andover, Methuen, Boxford, and West Boxford as well as Southern New Hampshire and surrounding towns. For more information about the U.S. News & World Report of Fernandez, Socci & Nieves Family Law, click here.